We've just received our 100,000,000th API call to our API Platform! 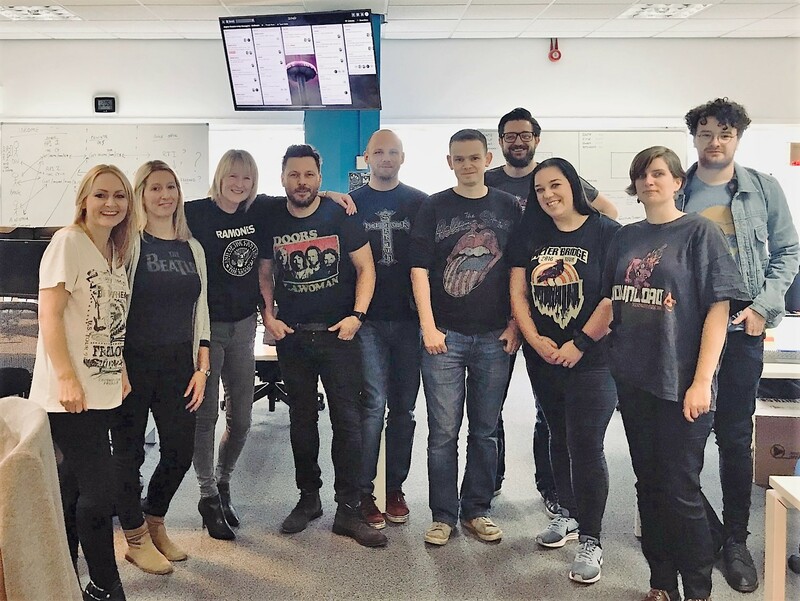 This is a fantastic achievement and a major milestone that our teams are rightfully immensely proud of, but this is really just the beginning and here’s why. I’m Lee Hawksworth, Head of Software Developer Collaboration. 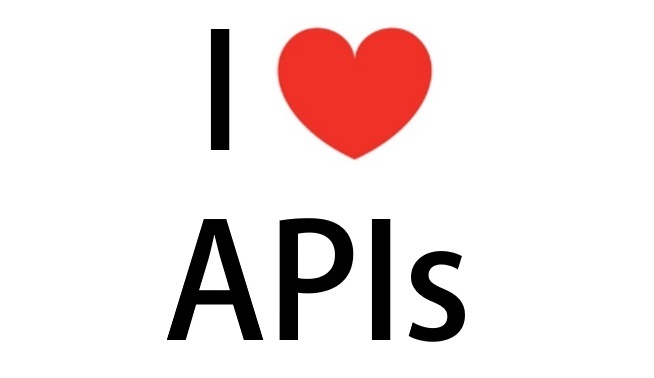 For anyone who doesn’t spend their day talking about them like I do, API stands for Application Programming Interface. APIs and our API Platform allow the secure exchange of data between HMRC and third parties, for example other government departments or the tax software packages that many businesses and agents use. And a call happens every time an API is called upon to provide a piece of information. Data is the most valuable asset of any organisation. Government is one of the biggest data businesses in the UK. Data is fundamental to what we do and we collect, analyse and use lots of it every day. With our API Platform allowing the secure exchange of data between HMRC and third parties, the opportunities and possibilities become limitless. It all started when we published our Third Party Software and API Strategy back in September 2015, followed by our first API production call in June 2016. So in a little over 17 months have gone from 1 – 100,000,000 calls. We have designed and delivered a number of 'Internal APIs' we use here in HMRC. An example is the 'Voice Biometrics API' to support the authentication process for our telephone callers. Another is our 'HMRC App API', to support the functions available in our mobile app. That includes viewing your tax credit payment schedule or your tax code, tax estimate, income and state benefits. The app is great, available for iOS users and Android users so I’d recommend checking it out if you haven't yet! In fact, these APIs make up a lot of the 100,000,000 calls. We wanted to build and scale these first to help us learn, to then build and scale the API Platform itself. So what else is in the 100,000,000? We have designed and delivered a number of 'Privileged Access APIs’. These are ‘private APIs’ with limited access. There are some key examples here which enable us to open up data sharing across government. This is very exciting - a key part of the UK Digital Strategy, helping link government departments and create joined up digital public services. The Department for Work and Pensions to introduce a ‘National Insurance record API’ and a ‘State Pension API’. But, perhaps most importantly, we are now starting to scale the 'Public APIs' we deliver, which can be consumed by third party tax software and other organisations. This is even more exciting as there are some really innovative tax apps coming onto the market for individuals, businesses and accountants to use. We’ve seen a difference made from a range of APIs that enable PAYE data to be pre-populated into a Self Assessment tax return. HMRC already receives this data from employers, so there is simply no need for Self Assessment taxpayers to provide their data again. We’ve got more important APIs in 'private beta' including 'Making Tax Digital' and others. These API services are at the heart of HMRC's Digital Transformation Programme. We also have a healthy roadmap of even more APIs we will be delivering, but more on that in a future blog. We've also been very busy building the right security pattern for our API Platform, a pattern which includes user credentials, 2 step verification, identity verification and OAuth 2.0, the industry-standard protocol for authorisation. It’s really important we get this and other fundamentals sorted out early. If data is our most valuable asset, then we really need to protect it. So there you have it. 100,000,000 API calls, so far, and we have merely scratched the surface. I hope to be back again soon celebrating 1,000,000,000 API calls, and I have a feeling that won't be too far away! We are 'building the API economy' by opening up HMRC's data - in a secure and controlled way, of course - and I wouldn’t want to miss being part of that! Thanks for reading and see you on the next blog. Fantastic achievement! well done to all the API teams.